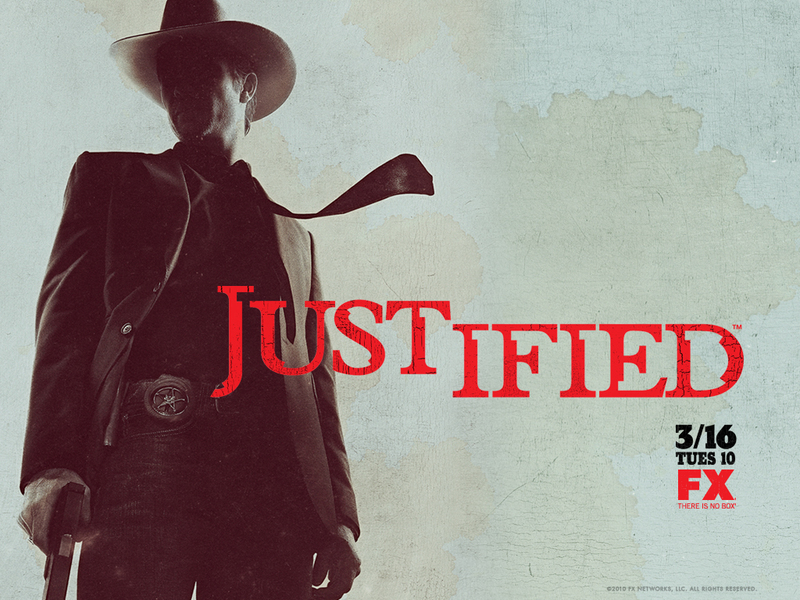 So, because I was too tired, I didn’t get to watch tonight’s episode of Justified, but I DVR’ed it and will be watching it ASAP. If y’all haven’t checked out this show, you should make an effort to do so. Want some reasons? Here’s ten. It’s still early in the season so you won’t get lost. Timothy Olyphant is wonderful as US Marshall Givens. The dude is so talented it’s ridiculous. The used a friggin’ rocket launcher in the first episode! Actually decent southern accents. It’s so refreshing. Episodes are available On Demand from Time Warner Cable. In HD! Soooo awesome. Next year, everyone will be talking about how excited they are for Justified’s return and if you don’t watch now you’ll totally not be a part of the cool kid club. The author of the original story(ies) the show was based off of, gives his seal of approval. How often does a writer like the way a show/movie interprets his/her work? The whole cast is great. I know Timothy Olyphant is the name behind the show, but the ensemble is just perfect. It’s a modern day Western that pulls off well-written story arcs that hold potential for character development and plot diversity. They’ve set the show up to be centered around the main character (Givens) and his growth, but with the different tasks the Marshall has to do, the show should always be varied.